IDEA - ALM : Jose Aboulker, among the leaders of the Jewish underground in Algeria. 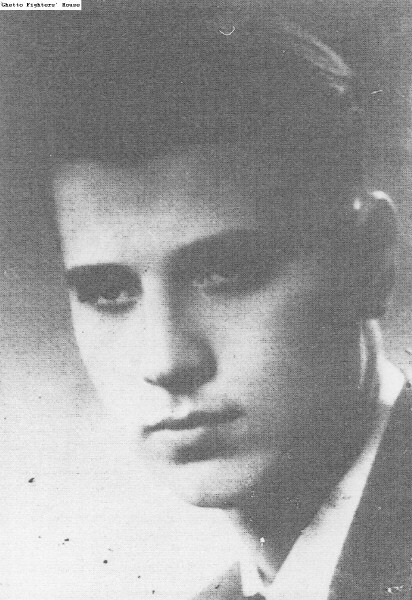 Jose Aboulker, among the leaders of the Jewish underground in Algeria. He was active in Algiers. Photographed in November 1942. Aboulker was a medical student, son of Henri Aboulker, one of the active members of the Jewish community in the city. Jose organized an underground group made up of students from the University of Algiers. This underground, which included groups from other cities, aimed to work within Algeria to aid the Allies' landing in North Africa. Some 85% of the members were Jews. Aboulker's main activity was to collect information, prepare a plan for the Allies' capture of Algiers and neutralize the Vichy forces in the city. The American invasion of North Africa ("Operation Torch") took place on Nov. 8, 1942.